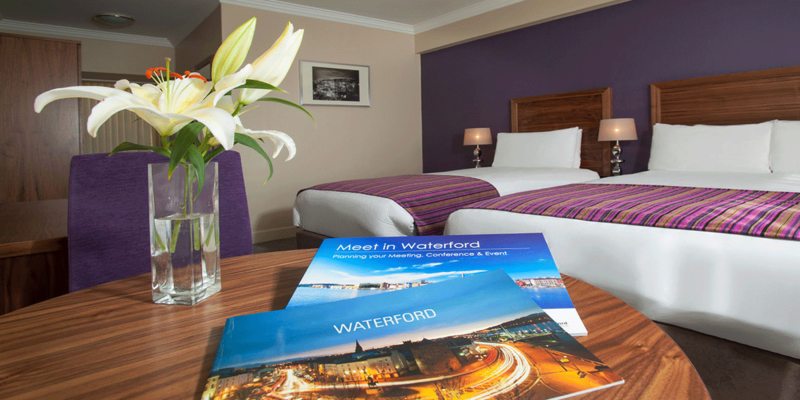 The Tower Hotel and Leisure Centre, Waterford is located in the Heart of the City. 132 En-Suite Bedrooms including 20 smart rooms, 3 accessible rooms, and three river-view suites. 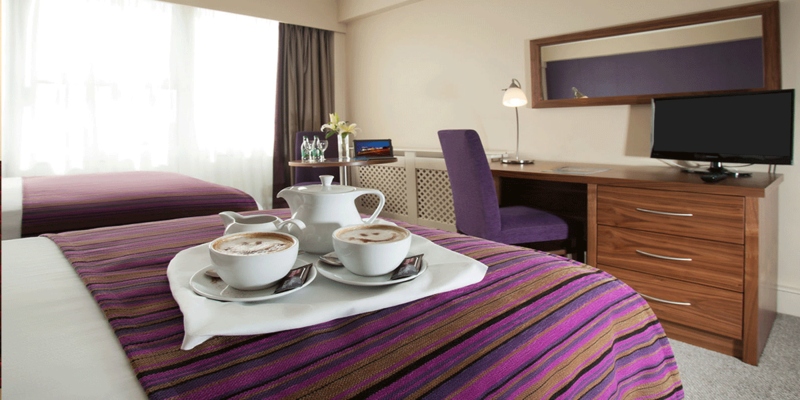 All our excellently appointed rooms have free WiFi, Tea/Coffee making facilities, telephone, multichannel TV and hairdryers. 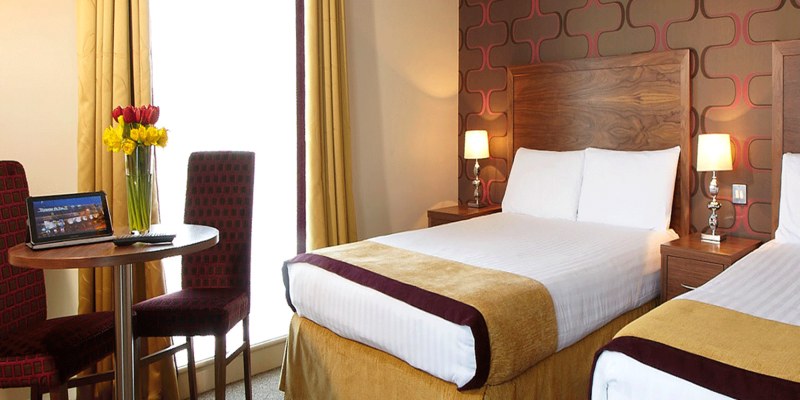 We can offer complimentary car and coach parking to guests on-site. The Hotel has three dining options. The Lara Restaurant and the AA Rosette award winning Bistro Restaurant has a la carte and set menu options, offering diners a true taste of Waterford. The Adelphi Riverside Bar serves food daily from 12.30pm to 9.30pm and has entertainment every weekend. 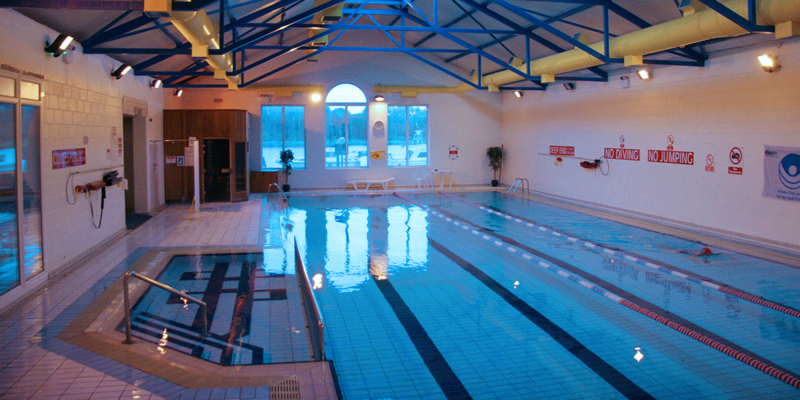 The Hotel Leisure Centre has a 20m swimming pool, Jacuzzi, steam-room, sauna and plunge pool and two treatment rooms. 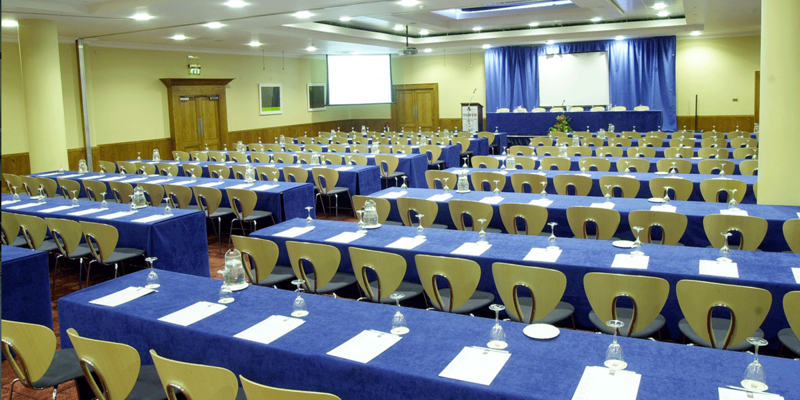 Our conference and meeting rooms can cater for up to 450 delegates. All rooms offer AV equipment, free WiFi, ISDN lines, air conditioning, and full access to our business centre, all managed by our dedicated events team.